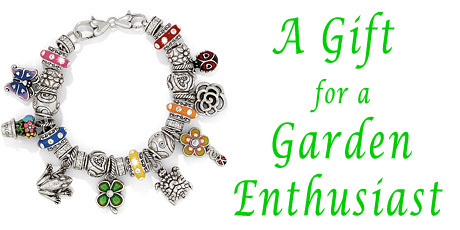 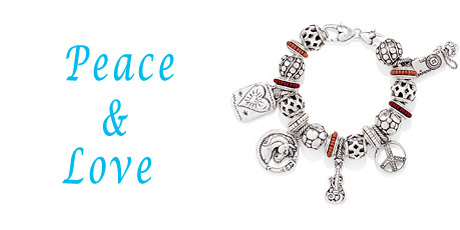 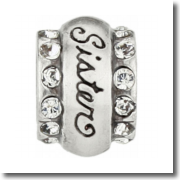 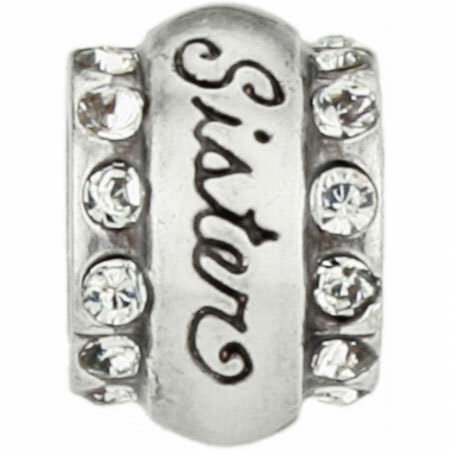 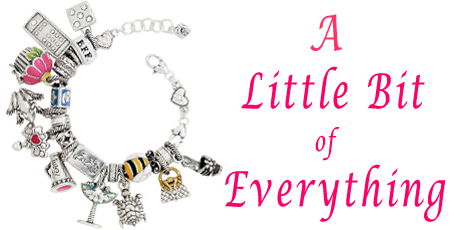 ABC Sister Bead - Sisters can be best friends, too - express your sister love with this sweet and charming bead. 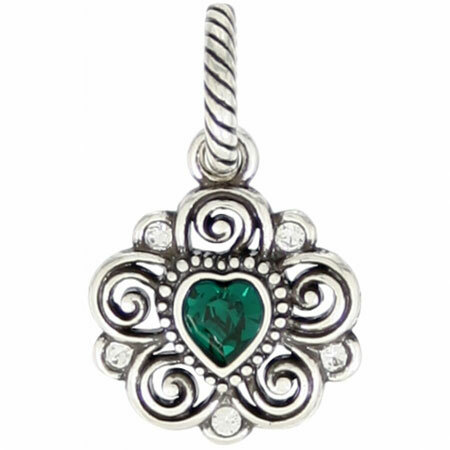 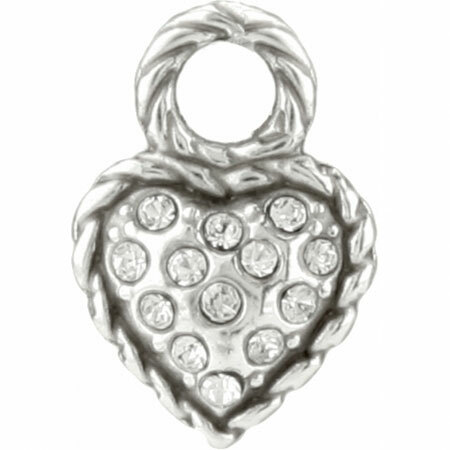 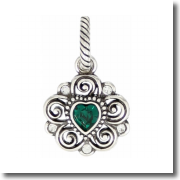 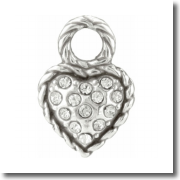 Mini Heart Charm - Charm it up with this mini accent made to personalize your hoop "charm" earrings. 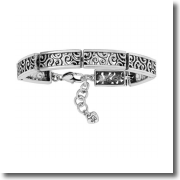 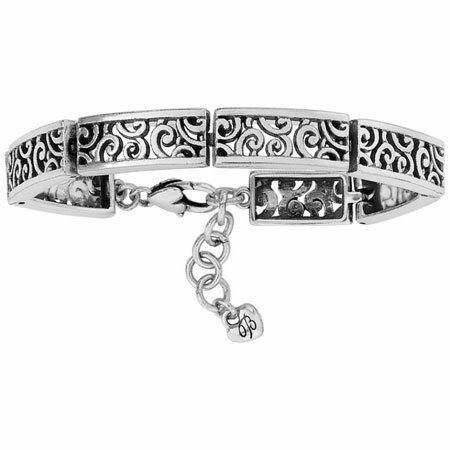 Deco Lace Bracelet - This Collection Matcher features Deco-inspired polished scrolls and rectangular links that create a strikingly graphic, modern effect. 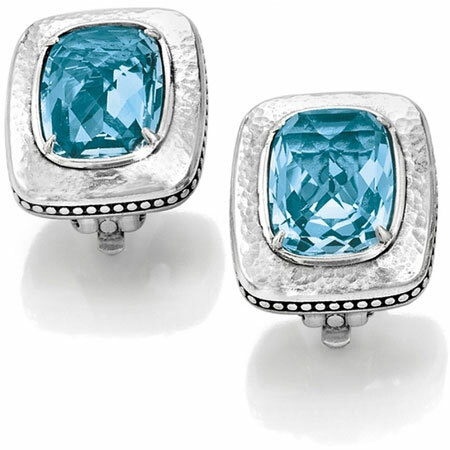 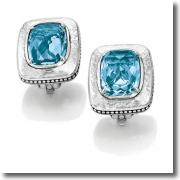 Balanced Clip Earrings - With the look of fine jewelry, these gorgeous clip earrings feature aqua-hued Swarovski stones and hammered silver. 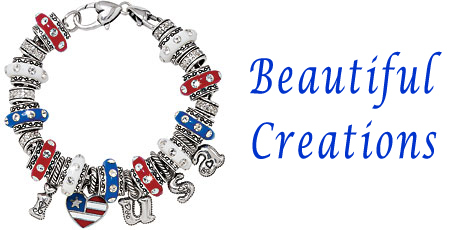 The overall effect is simply stunning. 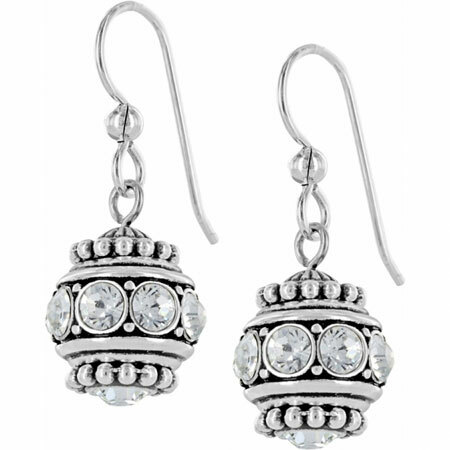 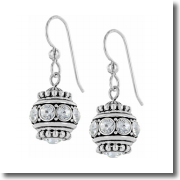 Anna Twist Earrings - Like its matching ring, build the earrings with the spacers from the charm collection. 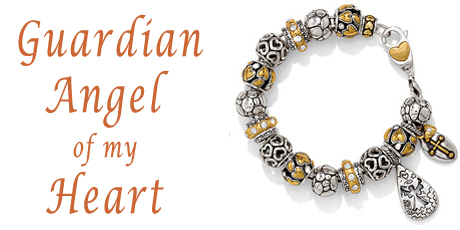 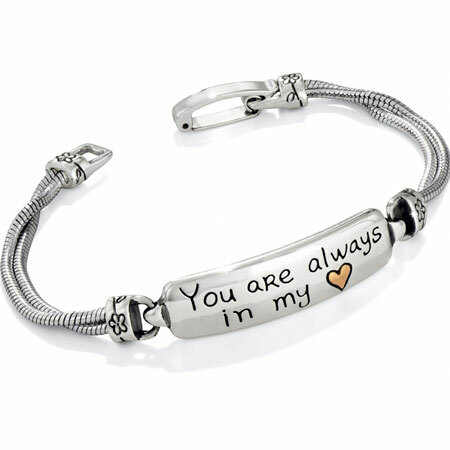 In My Heart ID Bracelet - A sweet sentiment, for the romantic, loving mother or friend. 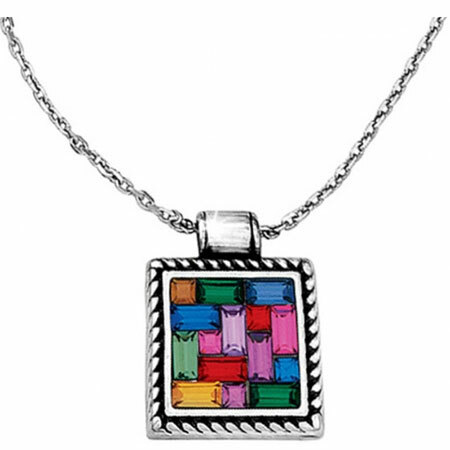 St. Michel Necklace - Just like a stained glass window, the multi-colored crystals on this pendant will catch the light and sparkle. 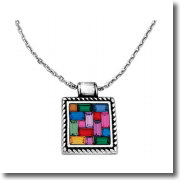 We love that the St. Michel Necklace is reversible. 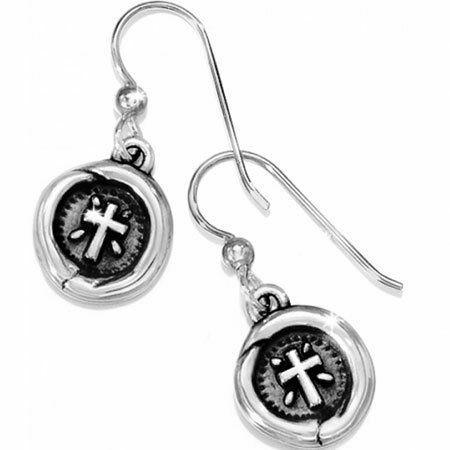 Faith French Wire Earrings - Inspired by ancient wax seals, these silver-plated earrings showcase tiny cross amulets cast from hand sculpted pieces. 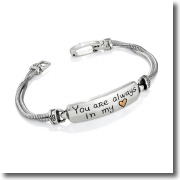 The precious sentiment--faith--is delicately etched on back.